All your data, in one place, easy to understand and accessible from anywhere. 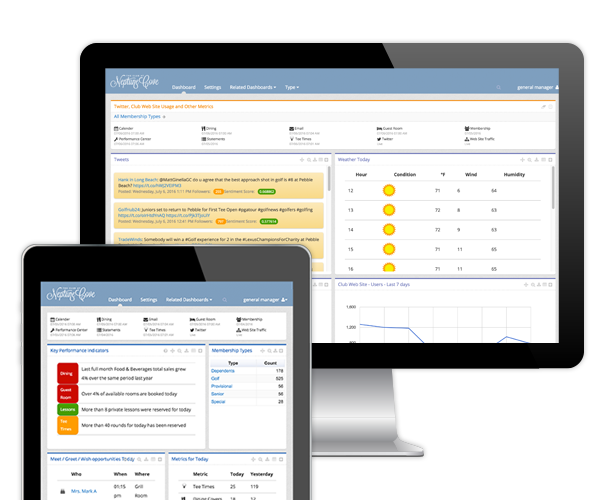 Easily monitor day-to-day performance while keeping the main goals in view for your club so that all your managers and board members are on the same page. It can be a short season - measure your success more quickly and make changes when things are not as planned. What would you do with a 360° view?